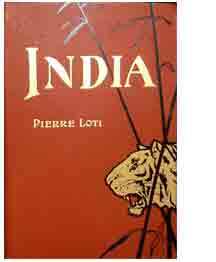 Pierre Loti was possibly the most prolific writer of exotic tales of his time. Famous for both his far-flung adventures and his masterful prose, Loti nevertheless spent his career as a French naval officer traveling the world. A volume of his work from circa 1910 in this condition is a prize to own. In a virtuoso performance, Umberto Eco weaves memory and mystery into an ingenious falsehood that evolves into something of greater weight and higher consequence. 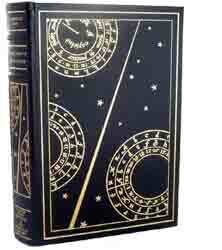 It’s held between covers decorated in 24K gilt and meant to show off on a bookshelf. Yours, perhaps? 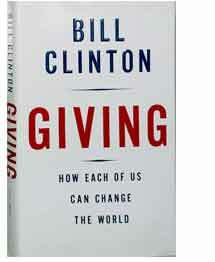 In this volume signed by the former president, Bill Clinton outlines how those from every walk of life can find fulfillment in giving. He shows how philanthropy goes beyond money alone to encompass vision, time, and passion for worthwhile causes, large and small. A collectible signed volume we discovered in a private library, this memoir was published in 1940. 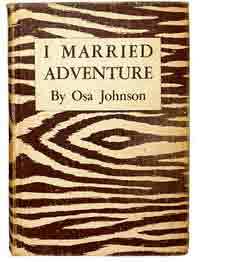 It is a richly illustrated, vibrant tale of exploits that take you into the wild along with pioneering filmmakers Martin and Osa Johnson. Captain James Cook’s extensive exploration put much of the Pacific on the then-incomplete world map. 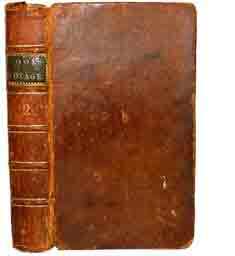 This first American edition of his voyage to what is now Australia, New Zealand, and Tahiti is rare, having been published in 1774 and still retaining its original leather cover.